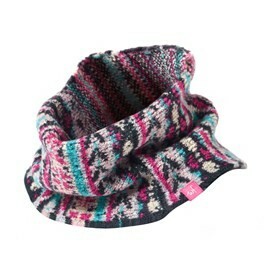 Soft as soft can be, our new Honey jacquard snood will keep your little one warm and toasty. 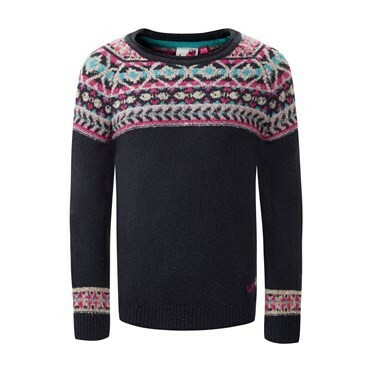 They'll love the fun, colourful pattern so much that they'll be happy to wrap up on that chilly walk to school. 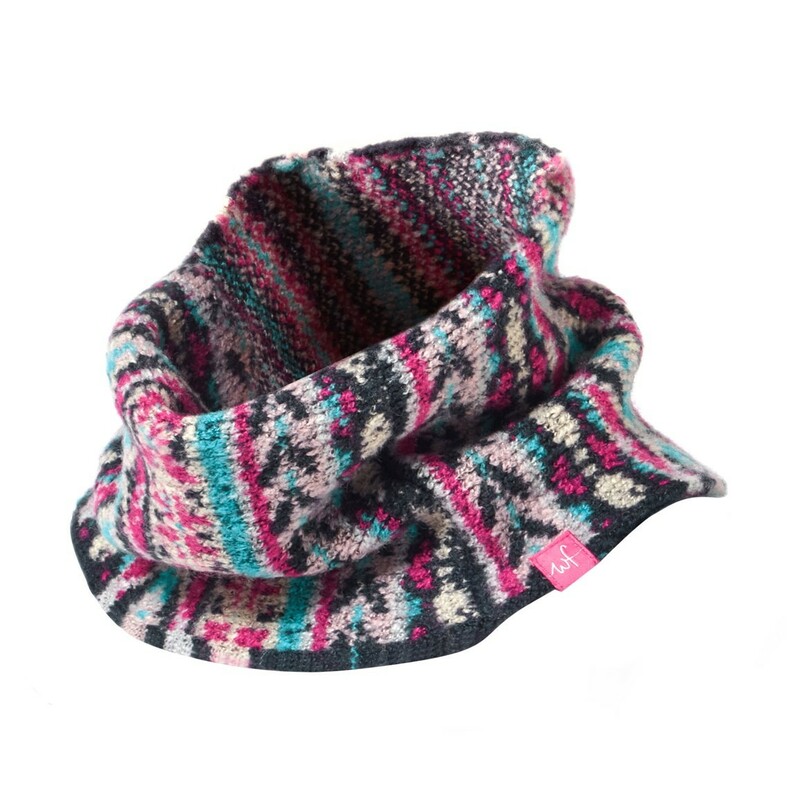 Created using a clever fabric composition, this snood will not only keep them warm but will offer itch-free comfort to have her feeling super-snugly whenever she puts it on.